STILLWATER, Okla. - WVU men’s basketball will finish the regular season in last place in its conference following an 85-77 loss at Oklahoma State. The Mountaineers (12-19, 4-14) ended the game with five players in double figures, led by 16 points apiece from Derek Culver and Lamont West. Culver also grabbed 21 rebounds, his second game with more than 20 rebounds in the team’s last four outings. 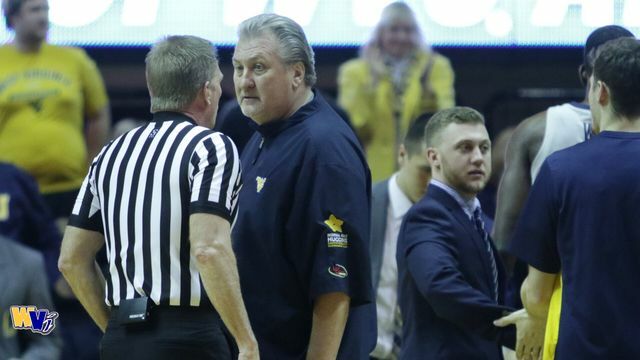 Trailing by two in the final five minutes, referees issued a technical foul to head coach Bob Huggins. Oklahoma State pulled away from there, ensuring the Mountaineers concluded the regular season with a winless road record. "I just couldn’t take it anymore,” said Huggins. “We get tripped and knocked down and it’s not a foul. That’s my fault. I probably should have shown better restraint. I held it in for a long time." West Virginia shot 45 percent in the game, but trailed for 31:51 in the contest. It only forced five Cowboy turnovers. The defeat locks WVU into the ten-seed at the Big 12 tournament, where the first round of action will begin Wednesday night. 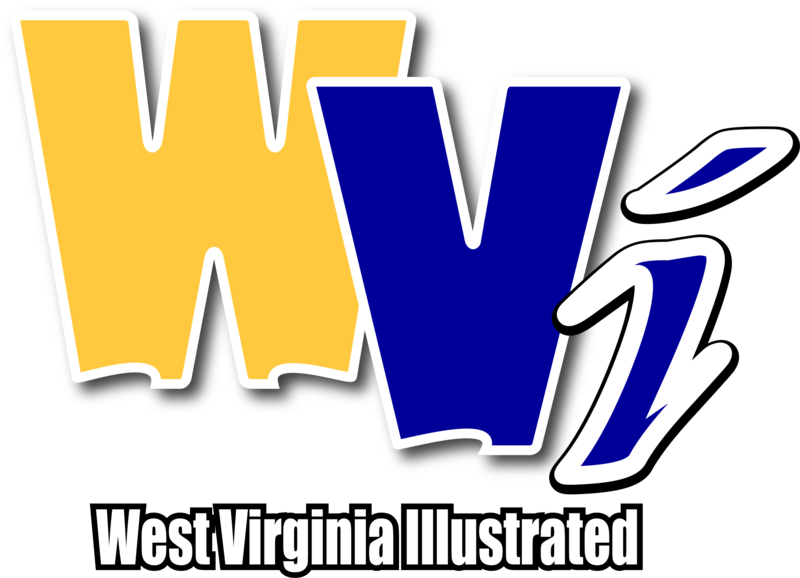 WVU will face seven-seed Oklahoma in that game, which will tip off at 9 ET. Recently, Huggins called Oklahoma one of the hottest teams in the Big 12. The Sooners had won four of their last five entering their matchup with Kansas State on the final day of the regular season.